The Fishers’ Rights Network was recently chosen as Vice Chair of the Steering Committee for the ILO SEA Forum for Fishers, a South East Asian regional body that aims to eradicate human trafficking and labour exploitation in the fisheries sector. The Southeast Asian Forum to End Trafficking in Persons and Forced Labour of Fishers (“The SEA Forum for Fishers”) is the new multi-stakeholder regional coordination body established to improve coordination in combating trafficking in persons, forced labour, and modern slavery at sea. The Forum is a non-binding voluntary multi-stakeholder initiative to strengthen coordination among the members through an integrated, holistic, human rights-based and action-led approach. 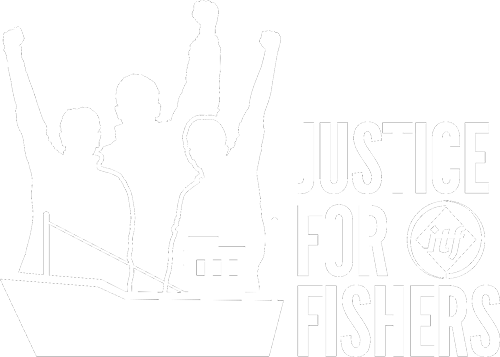 International Transport Workers Federation (ITF) fisheries affiliates from several countries in the region are represented on all five working groups, and are seeking to influence governments, industry players and other important non-government organisations and civil society organisation stakeholders to generate effective policies and procedures which protects all fishers rights, including migrant fishers. to develop regional protocols for improved data collection and sharing, to share best practices and information between members.